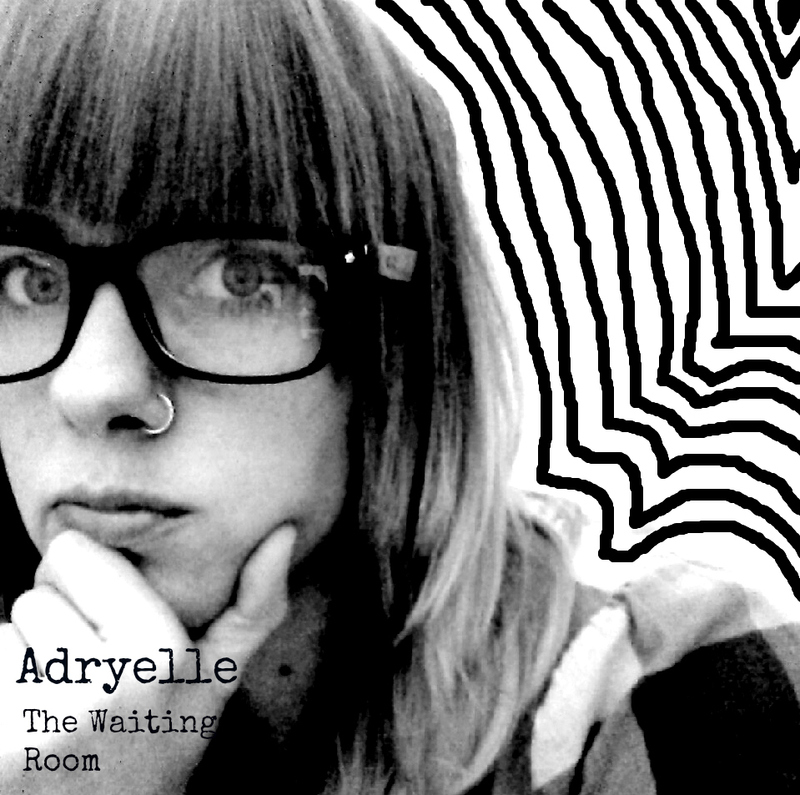 Adryelle presents a series of moods in her new release, The Waiting Room, which was released independently earlier this year. The title track and opener of the EP, “The Waiting Room” is eery and entrancing, slowly drawing listeners in. It picks up with a steady rhythm, and proves to be lyrically sound. It is perfect timing for me to hear this; the frustration with the feeling of waiting around is almost palpable and extremely relatable. “The Shoreline (Dream Pop Version)” is top 40 worthy; reminiscent of Ellie Goulding instrumentally, but pulls a stunning Tori Amos-esque vocal arrangement, which explores multiple ranges throughout the lyrics, which will make any lit-lover swoon. With poetic style and gorgeous piano, Adryelle’s slight reverb on the vocals adds that dreamy quality to the harmonies, rounding out the quality of the track as a whole and setting listeners up for the rhythmic, bold follow-up, “Storyline.” The dreamy quality is maintained, but the focus switches more to the beats and overall instrumentals, although it stands out as one of the most cinematic tracks thus far. It proves to be catchier than “Rainbows,” which doesn’t satisfy my craving for more of Adryelle’s impressive vocals. However, the track maintains a steady, constant tone to it that is not to be understated. The raw demo-like feeling adds a power to the collection of songs. “Never Let Me Go” has the kind of introduction that practically places a dance show in your head; artsy, rhythmic, strong vocals, back to the explorative tones seen in the first track and an eery romance to the track itself. I wish it could be mashed together with “Kiss The Daylight (SiL En Ce Remix).” The latter is stunning, cinematic, beautifully crafted, and cleverly remixed. Hands down, the best song on the EP. It proved to be ridiculously impressive and mesmerizing, both vocally and instrumentally, and setting the tone for the dance-driven “Black Chandelier (SiL En Ce Remix)” which closes out The Waiting Room with a strong pop element. There is a very raw quality to this young lady’s talents. It’s interesting to hear and sparks thoughts of what we can expect to hear from her as her career progresses. The Waiting Room is out NOW. To purchase a CD, click HERE. For more on Adryelle, click HERE.